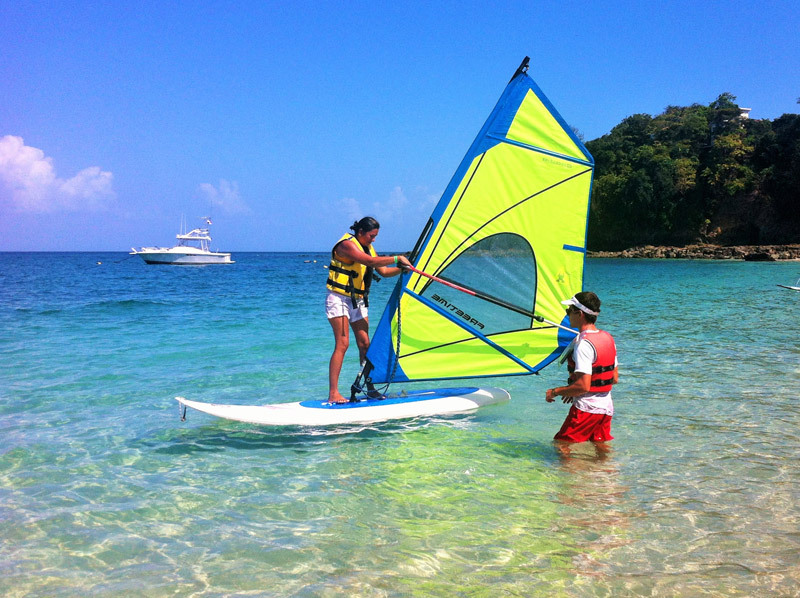 Learn windsurf with experienced instructors. No matter your level of navigation, we have the right material for you. 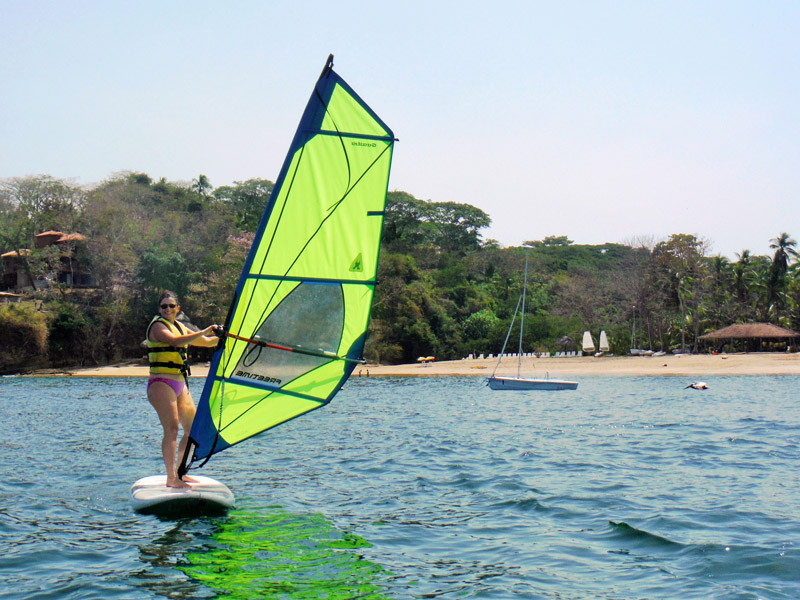 Sails and boards available to all levels. Our recommendation is to do 2 hours lessons in order to take more advantage of the feelings acquired.